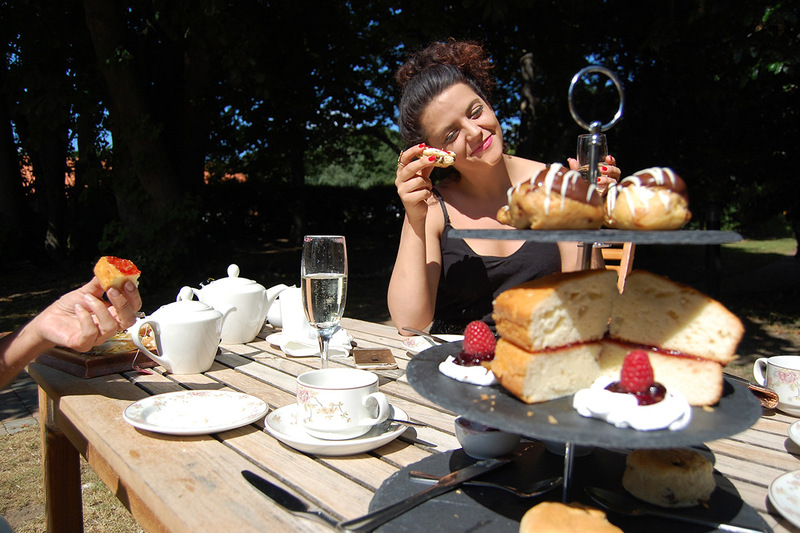 Enjoy a mouthwatering Prosecco Afternoon Tea at the Grove Hotel, Norfolk. 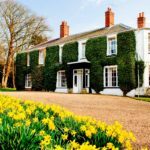 Set amidst beautiful gardens on the North Norfolk coast this elegant Georgian Manor is the perfect place to unwind with a friend or two over a delicious afternoon tea. Perfectly placed a short walk from the town centre and with easy access to the stunning villages along the coast, this is an ideal location to spend a leisurely afternoon. 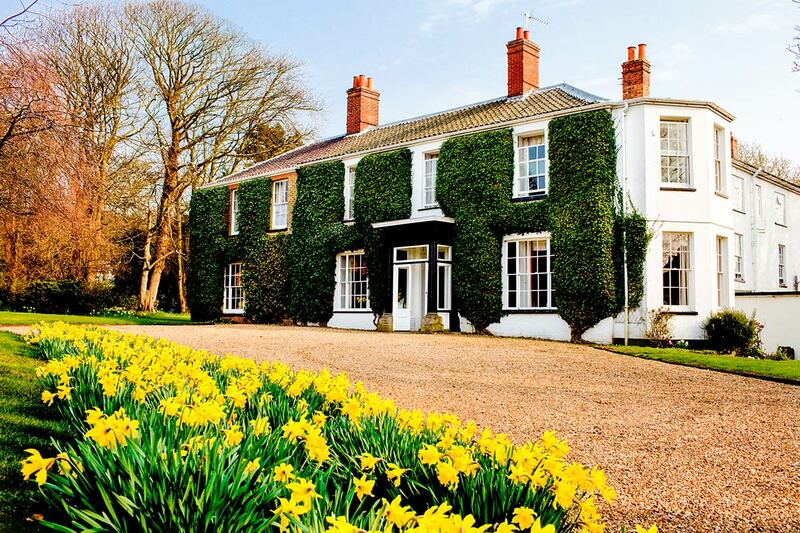 With 4 acres of garden to explore featuring a children’s play area, tree house and delightful private path through tranquil woodland to Cromer beach be sure to make the most of your afternoon at the Grove Hotel. Afternoon tea at the Grove Hotel is served in the restful surrounds of The Grove’s lounge, restaurant, conservatory or al fresco in the stunning gardens in finer weather. 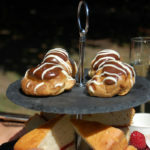 Your afternoon tea is served on a tiered cake stand laden with delicious trimmings. Start with a tasty seasonal selection of finger sandwiches. 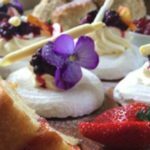 Followed by freshly baked scones, homemade preserves and clotted cream along with tempting sweet treats, you might welcome the opportunity to stroll through the gardens afterwards. 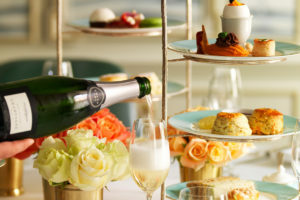 Your afternoon tea is served with a generous selection of traditional, fruit or herbal teas and let’s not forget about that glass of chilled Prosecco for that extra sparkle. 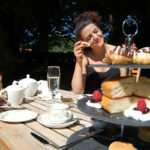 Book Afternoon Tea at the Grove Hotel, Norfolk. 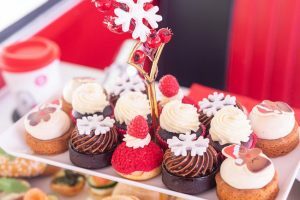 We have a delicious deal for a Prosecco Afternoon Tea at the Grove Hotel courtesy of Virgin Experience. Priced at £41 for TWO, this would make a perfect gift for a special occasion or simply to treat yourself. 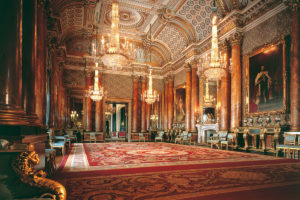 Virgin Experience offer a gift voucher system with a 9 month validity period so plenty of time to get the diary organised.